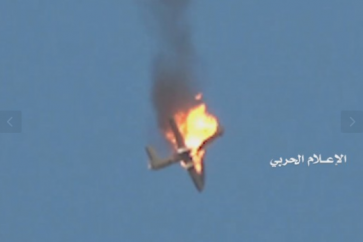 Saudi-backed government and Ansarullah movement in Yemen have accepted a detailed plan for a much-delayed pullback from the flashpoint city of Hodeida, the UN envoy said Monday, but no timetable was announced for the withdrawals. 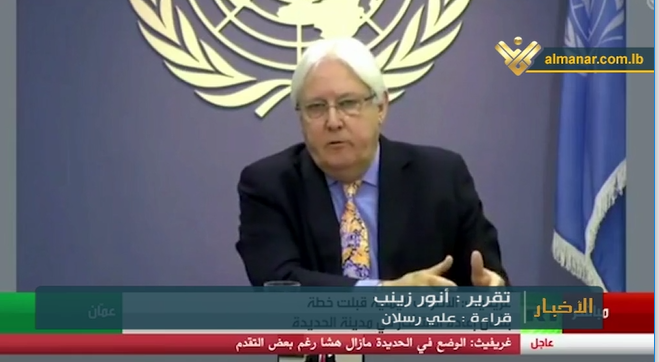 UN envoy Martin Griffiths told the Security Council that “both parties have now accepted a detailed redeployment plan” for the first stage of the pullback from Hodeida. 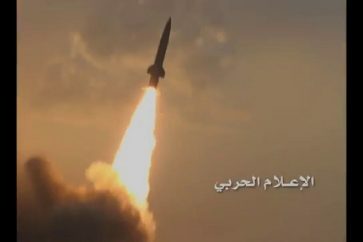 International Crisis Group demanded that Washington to stop the war on Yemen and halt the arm sales to Saudi which leads the cruel aggression on the impoverished country.